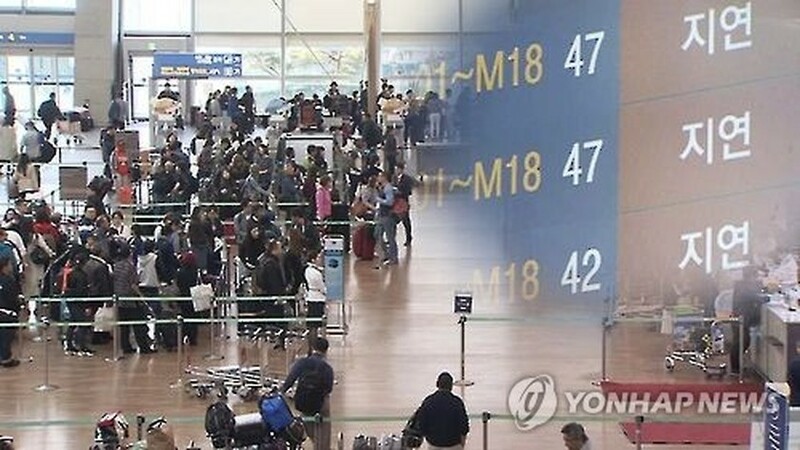 South Korea will set up a new air traffic flow management system before the end of next year to enhance airport safety while also improving airline services by greatly reducing flight delays, the government said Monday, from the Yonhap. Such a system will be up and running before the end of July 2017, according to the Ministry of Land, Infrastructure and Transport. "The government will work to reduce air traffic and flight delays by establishing a new air traffic management system that will help predict airport congestion and thus enable flights to be spaced out beforehand, a move that currently depends on the personal experience of air traffic controllers," it said in a press release. The move partly comes as a follow-up to earlier government measures aimed at reducing flight delays, which, if implemented, will require local airlines to have more aircraft on standby to be used as replacement or backup flights. Such a move comes as the average number of flights using South Korean airports has reached 2,011, growing 6.3 percent from 10 years earlier. 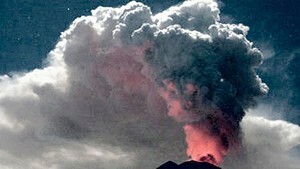 The number is expected to double by 2035, the ministry said in a press release. "The government is also moving to set up two single-direction air routes to and from China and Southeast Asian countries," the ministry said, suggesting that the current one double-direction airways to and from the countries are apparently adding to air traffic congestion. "Negotiations for two single-direction airways have already been concluded with Japan and Taiwan, and the countries are working to create such routes for use within the first half of next year, while such talks are also under way with China for implementation before the end of next year," it added.